The typical mouth holds 28 permanent teeth comfortably, yet the majority of people end up with 32 teeth. 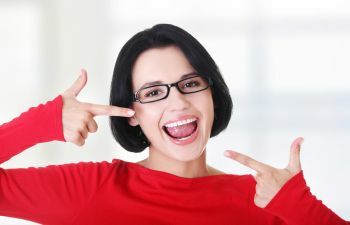 The four extra teeth are known as the third molars, commonly known as the wisdom teeth. 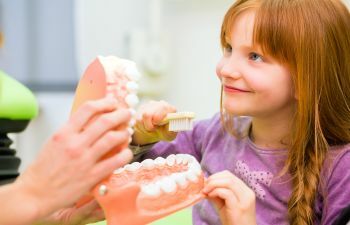 These teeth develop and erupt later in the teen years when people are said to be gaining life experience or “wisdom” for maturity needed to begin life on their own. 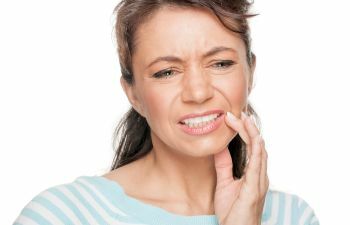 While not everyone develops wisdom teeth, most people do – and most of them do not have room inside the mouth for these extra molars. 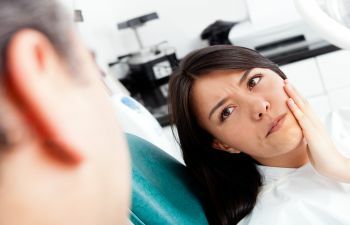 Wisdom teeth removal is done for those whose mouths do not have the necessary space for these teeth in order to prevent overcrowding and serious oral health concerns. The wisdom teeth are often blocked from properly erupting inside the mouth, causing them to become trapped beneath the gum line. This is known as impacted wisdom teeth, and can causes bacteria and infections to grow beneath the gum line and wreak havoc on the entire mouth. 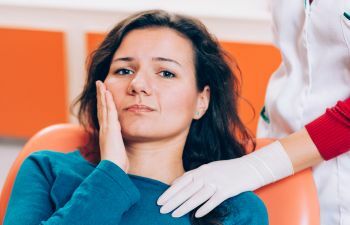 Wisdom teeth removal is generally seen as a preventative measure to eliminate the threat that these extra teeth pose to overall dental health. Done before the wisdom teeth have developed deep roots, this low-risk, out-patient surgery is a simple procedure. Anesthetic is used to prevent any type of pain during the procedure. Local anesthesia, general anesthesia, and/or nitrous oxide (laughing gas) are the typical choices. Your comfort care options will always be made with your own personal and best interests in mind. Once the wisdom teeth are removed, patients are allowed to go home with post-operative instructions to follow. With careful administration of these post-op instructions, patients generally heal from wisdom teeth removal within a few short days. At Muccioli Dental, we are here to provide the most exceptional dentistry services to patients of all ages. Wisdom teeth removal is vital to the health of your mouth when they pose any type of issues. To discuss your oral health needs or to schedule an appointment, please contact our practice today.